Amazon will give you $30 just for opening a new Amazon Visa credit card. Your first $30 purchase with a new Amazon Visa Card will cost you nothing. You will be credited $30 within a few days towards of your first purchase with the card and you can use the card instantly after approval. With no annual fee, a new account holder can simply get their first $30 worth of merchandise for free: without having to use the Amazon Visa card ever again. When you use the Amazon Visa Card on Amazon.com you will get a 3% rewards points credit for every eligible purchase from Amazon.com. Beware: Purchases from affiliated or third-party sellers on Amazon.com do NOT qualify for 3% rewards! Go to a gas stations, restaurants or drug stores and get 2% credit for purchases. 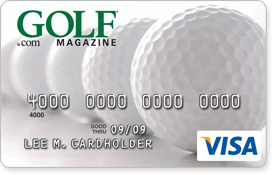 For all other purchases redeem your points for real cash with no minimum redemption amount! 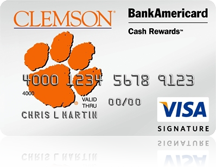 There is no annual fee for this card; it offers zero liability for unauthorized charges; and purchase protection for items lost, stolen or damaged within 90 days of purchase. Where else can you get this for free? for your Amazon Visa Card from Chase Bank.